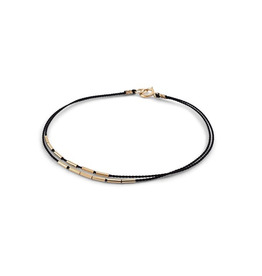 A minimalist designed bracelet prefect the little black dress outfit. 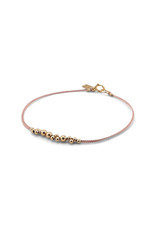 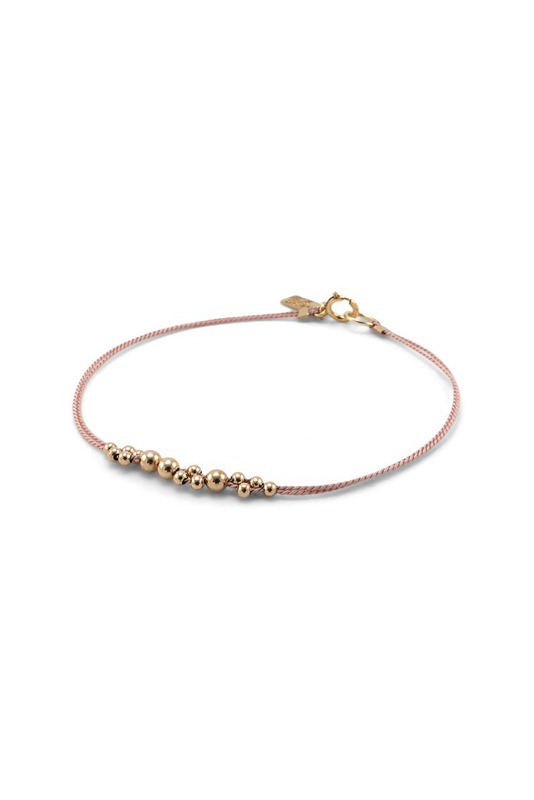 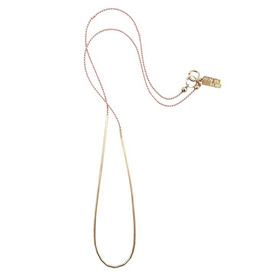 The blush pink silk cord compliments the 14k gold-filled beads, creating a modern look on your wrist. 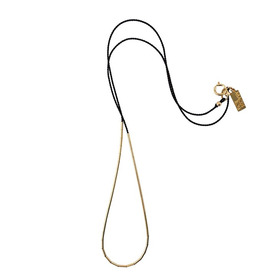 A 14k gold-filled tubes with a silk cord, creating a minimalist style.